Eloping and want to make it a fun adventure on a mountain top? We'll take you! 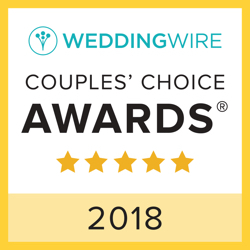 This is a special branch of my officiant services where officiation, photography and the elopement location (and even video, flowers, hair, makeup if you want them) are all taken care of in one package so that it's wonderfully easy for you. 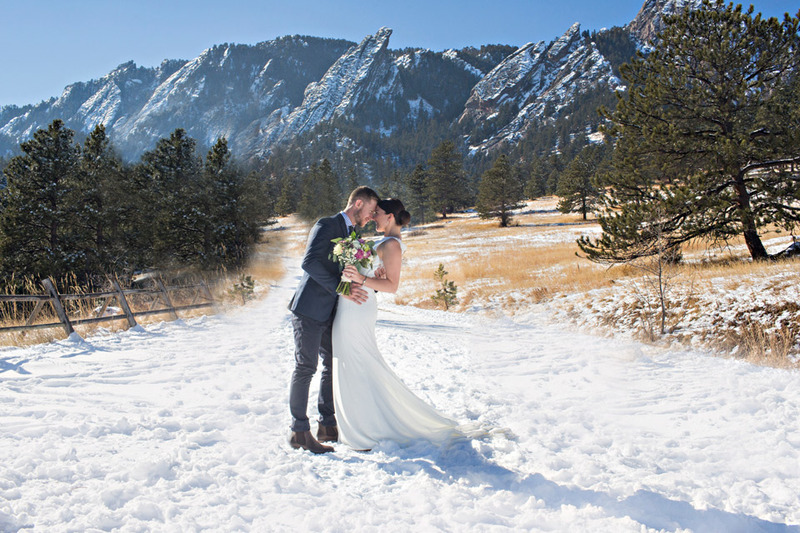 I live in Boulder, CO and work with a team that loves to take eloping couples to gorgeous mountain locations for a casual, beautiful elopement ceremony. 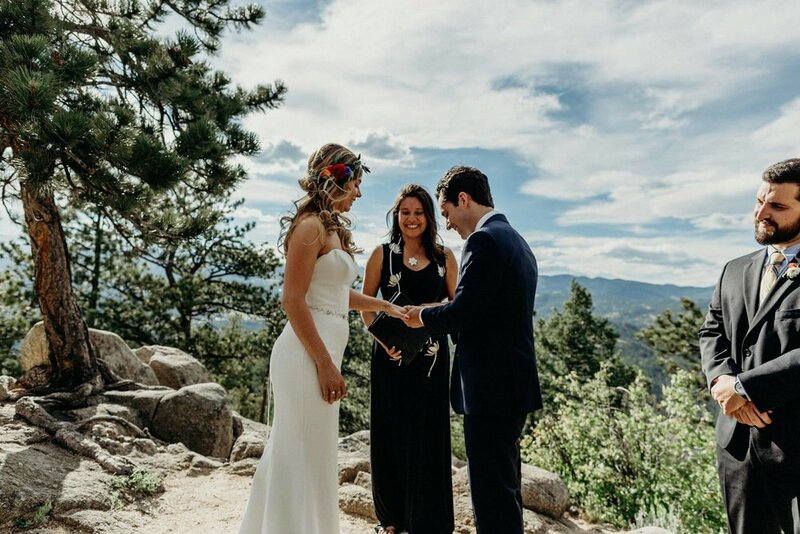 This is quintessential Colorado with fabulous views of Rocky Mountain peaks as we walk to the ceremony site amidst the best Colorado nature ever - Ponderosa Pines all around us, granite beneath our feet and big blue sky overhead. Falling in love with the description? We have too! We also like to make it easy for you, so we provide everything you need for a simple elopement ceremony. • Gorgeous Mountaintop Location: If you don't have a spot already picked out, no problem! We have a number of mountain locations ranging from easy access to mountain adventure hikes. Reach out to us to describe your vision and we'll recommend locations with photos/videos for you to consider. • Personalized, One-Of-A-Kind Ceremony: Every single one of my ceremonies is personalized - I love getting to know all about the two of you and weaving your stories, values and personalities into the ceremony. We'll chat on the phone, plus you'll fill out ceremony prep questions to help me tailor-fit this ceremony just for you. You'll also have the opportunity to choose wedding readings from my Wedding Reading Ideas kit, plus you can include an optional Rose Exchange Ceremony after your vows and rings. In addition, I personalize the style of your ceremony to fit your spiritual, religious or non-religious beliefs, and at the very minimum, all of my ceremonies are based in the interconnectedness and beauty of nature all around us. • Lisa Is Your Officiant: My officiant style for elopements is relaxed, personal and meaningful. My favorite part of this work is getting to know the two of you, while facilitating a fun and beautiful experience. You can read more about me on the Home Page and also on my About Page. • Vow Kit: This extremely handy document walks you through everything you need to know to decide on your vows. Would you like to read them from a card or repeat after me? The Vow Kit will help you make this choice. If you want to write your vows yourselves, there is a great template to get your started. Or, you can choose from several styles of pre-written vows, your pick. You just fill out the Vow Kit, send it to me and I'll work it into your ceremony. • If you want us to coordinate all of your services, we will provide a photographer for you from our talented team. We can also provide videographer, flowers, hair and make-up if you want those too. All of our vendors are fun, laid-back and also great at what they do. No boring, stuffy people involved when you're having an adventure on a mountain top! • Mini Wedding Planning Services: Shaun, our coordinator extraordinaire, will help with your planning and preparations if you don't want to do the coordination yourself. Couples who typically work with me recognize that the ceremony IS the elopement! My fees reflect the care and time put into writing, officiating and visually capturing one of the most important moments in your relationship. To chat about your elopement, call 303-842-4321 or fill out the form below to send a message. We'll give you a call to get to know each other and see if we're a fit, plus answer all your questions and give a final price quote tailored to exactly what you want. Looking forward to getting to know you! It's always fun to hear how you heard about us - if you can remember how, we would love to know! I am a non-denominational Colorado wedding officiant and interspiritual family minister for the Denver, Boulder, Front Range, Rocky Mountain and Durango areas. 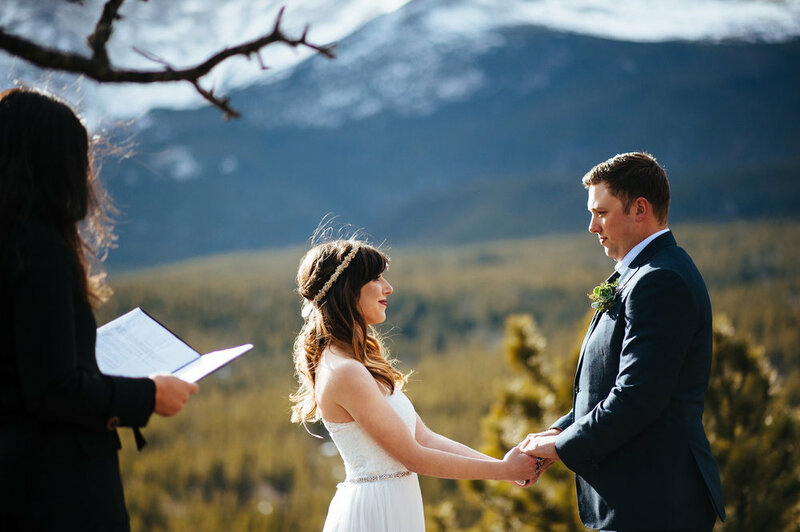 I create one-of-a-kind Customized Ceremonies for full weddings and also offer Colorado Elopement Packages.